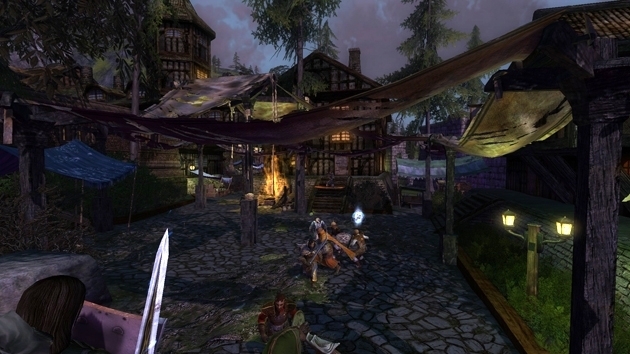 Lord of the Rings Online kicked off Helm's Deep beta on Friday, September 5. A wave of invites along with a reminder to not talk about beta were sent out the day prior. Helm's Deep will be the fifth expansion for the game and is expected to launch in Fall 2013. One of the changes coming to Helm's Deep is to the Trait Tree (pictured here). 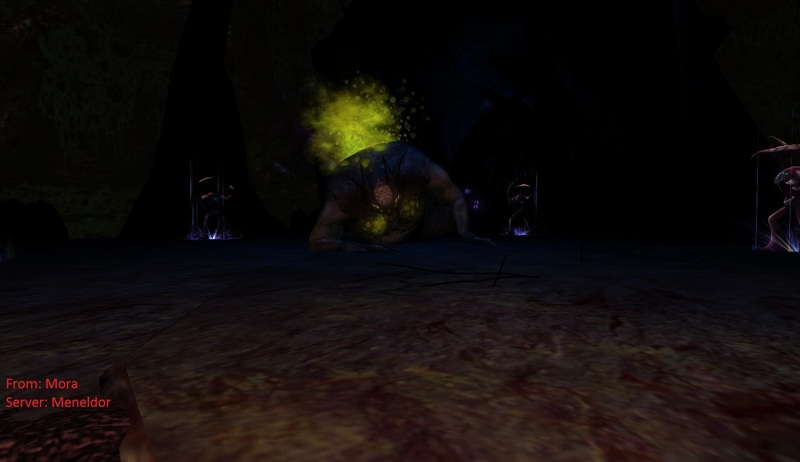 According to Sapience, the LotRO Community Manager, "The skills on the left unlock as you progress through the trees. They're not gated by Turbine Points." With class changes incoming, a Developer Diary entry was released regarding the Burglar class. RockX discusses how he focused on making the three roles unique with focused gameplay. Head over to the official site to check out all of the Burglar class changes. The Battle for Helm's Deep is one of the most iconic fantasy battles ever put to paper and has inspired the imagination of generations of avid Middle-Earth fans. Get ready to take to the ramparts because this fall Warner Bros. Interactive Entertainment and Turbine plan to put you right in the action, with the announcement of the fifth expansion of the Tolkien inspired Free-to-Play MMORPG, The Lord of Rings Online: Helm's Deep. So what can eager fans expect as they venture into the western plains of Rohan? Don't look now, but Update 10 has hit Middle-earth! And what would a preview be without accompanying screenshots? Just a wall of text, that's what! Check out the impressive screens below. 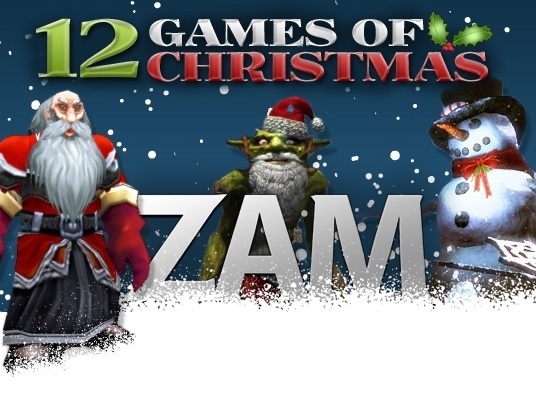 For the fifth Game of Christmas how could it be any game other than the most famous gold ring of Lord of the Rings Online? It has been a big year for LOTRO, with Riders of Rohan bringing added scope to the already impressive game. What's this we have here? New screenshots for Lord of the Rings: Online's Update 9? Why thank you, don't mind if I do! 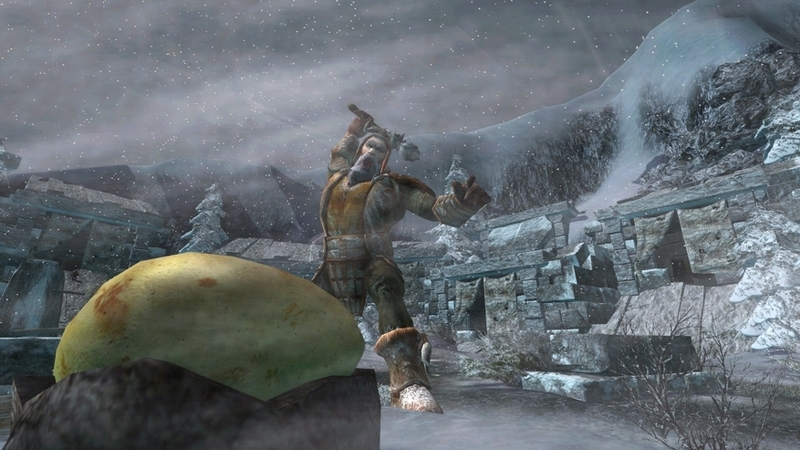 Right here we have the Iorbars Peak, where this Frost Giant looks like he's about to stomp an egg or two. And below, behind the jump, Webs of the Scuttedells and Seat of the Great Goblin. With The Hobbit releasing next week, all things Tolkien are on the public consciousness. That’s all well and good in my opinion as I’m a bit of a Lord of the Rings nut. 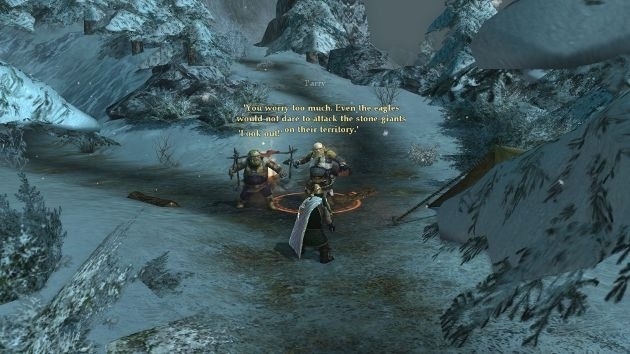 When I was given the opportunity to take a run through some of the changes coming to Lord of the Rings Online (LOTRO) with some of the charming devs at Turbine, I gladly accepted the chance to go romping through Middle Earth.